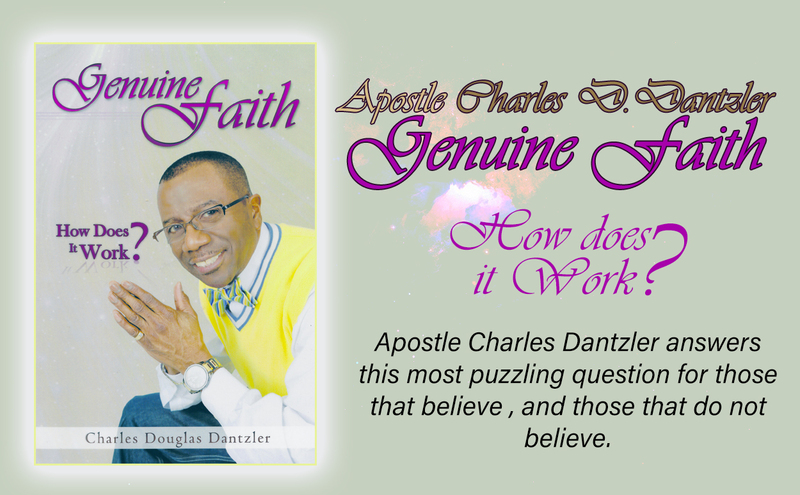 Genuine Faith: How Does It Work? 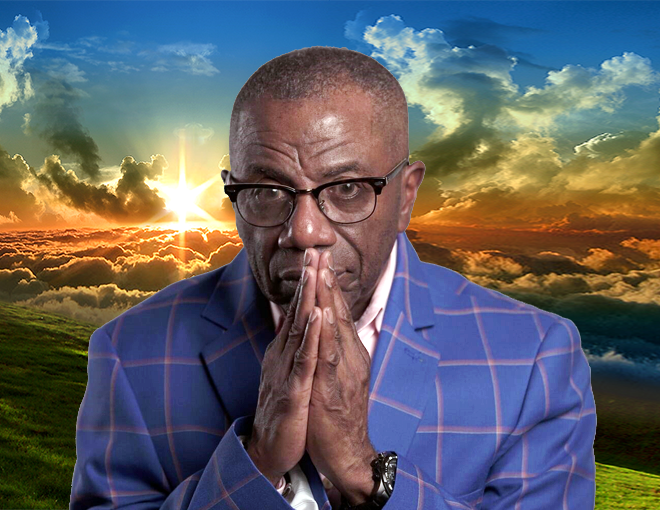 No matter what kind of background you have, what title you hold, or where you are trying to go, God is waiting to bring you fulfillment, direction, success, healing, and peace of mind. And it all starts with you understanding and operating in genuine faith. Order a digital copy on Amazon. See below for printed copies. Get a printed copy here. $12 plus $4 for shipping and handling. Get a printed copy signed by the author here. $16 plus $4 for shipping and handling.